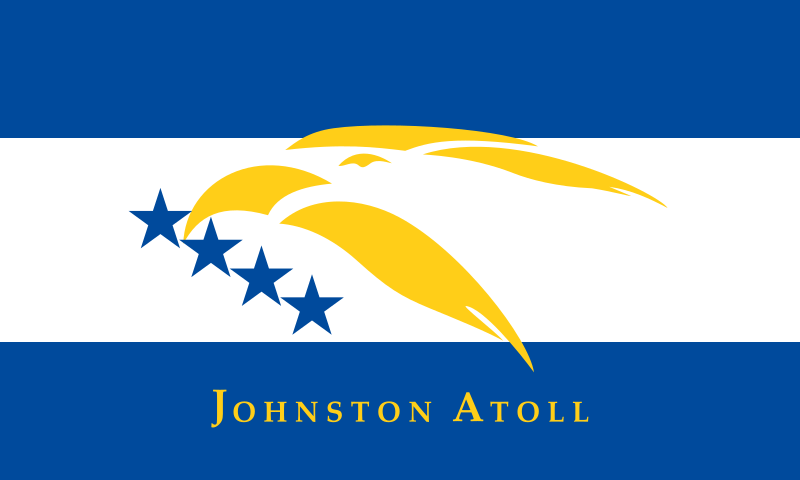 Description: Unofficial flag of Johnston Atoll, used to represent the island in a December 7, 2001 Pearl Harbor ceremony. The official flag of Johnston Atoll is the flag of the United States (also, the Kingdom of Hawaii claimed the island in the 1850s). Credit: Own work: Based on an image at Vexilla Mundi. 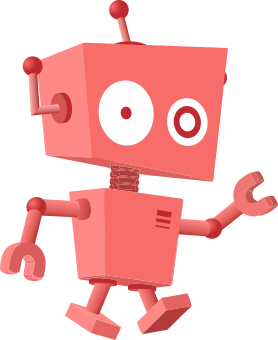 This page was last modified on 11 September 2018, at 21:52.